Research findings to date are surprising, and counter-intuitive. While not a large practice, Frans Nicholas Architects place emphasis on remaining abreast of developments in conservation thinking and research. Our past work on the British lighthouse estate brought us close to specialist work on the conservation of marine structures, included wave-washed towers, and our work on the damp church towers of West Wales has led us to follow closely Historic England’s long-term ‘Damp Towers’ research project (Frans Nicholas was a delegate to their conference in Exeter in 2013). Involvement over many years with some church towers, such as that at Cyfig church where we first repointed, and then grouted parts of the tower, has given us vital feedback on the interventions that are effective in the exposed West, as has our rôle as quinquennial inspecting architects, where, with some churches, we have had the benefit of being able to monitor them over a 20 year period. 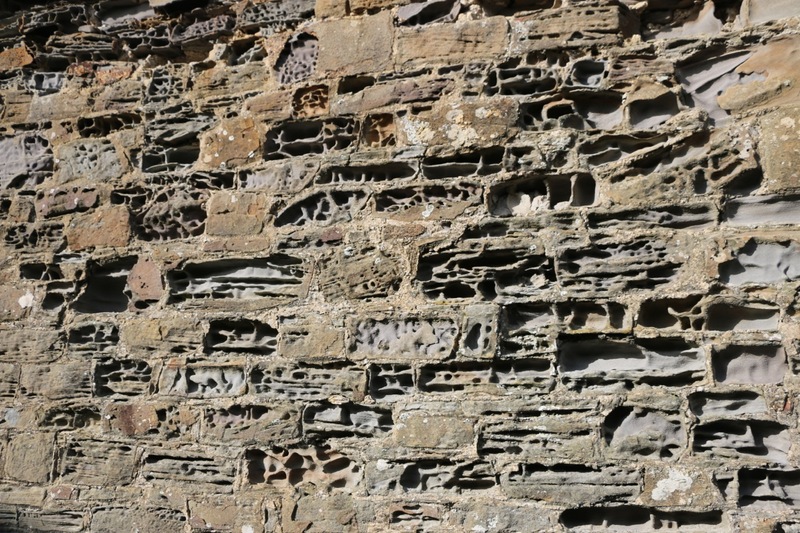 As well as the close involvement with lime technology one expects from a conservation architect, the practice is also making a study of Welsh building stones, and how they weather. 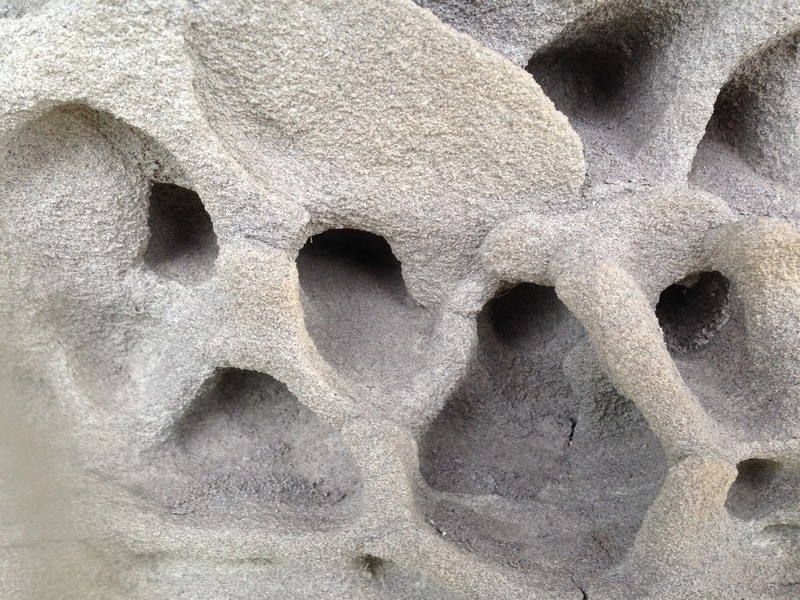 We often commission petrological or chemical analysis for some of the mortars and stones we work with: currently, we are researching the spectacular ‘cavernous’ erosion encountered while repairing the local sandstone used on Nolton Haven Chapel.